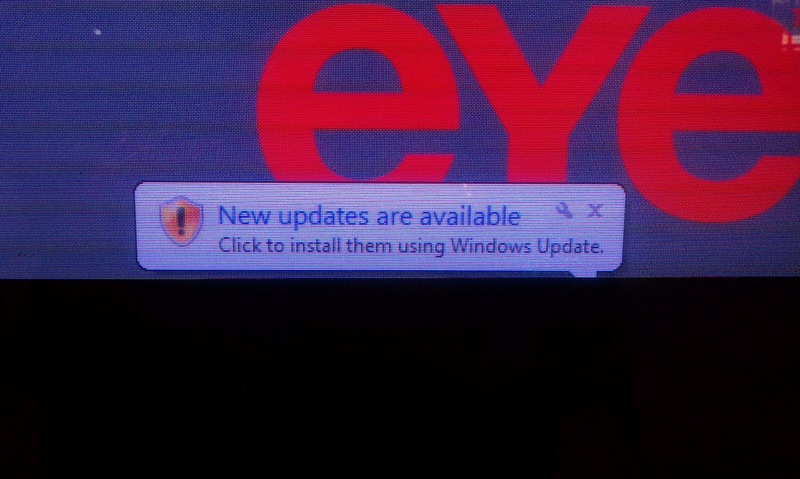 I have previously posted pictures of Windows popping up a window in the most unlikely places. Time to add another to the list. I recently finished working with a client early and they had suggested that I take a stroll over to the local mall and wander around for a while. The shopping was good and they were supposed to have great restaurants as well. 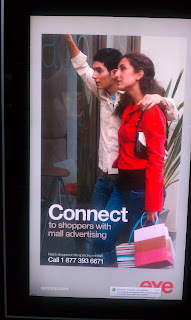 I did go over there and there will be several posts from there, but this one is about the advertisements that are found there. 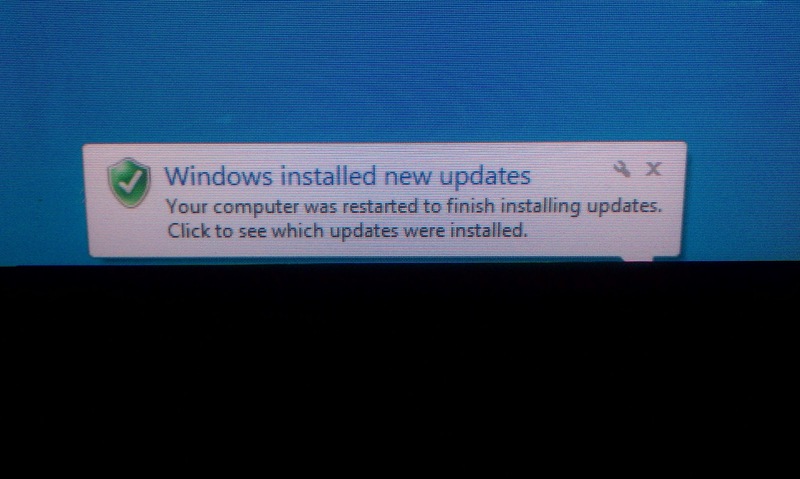 Yep, a Windows Update window. As you can see, there was more than one sign with the recent updates applied. 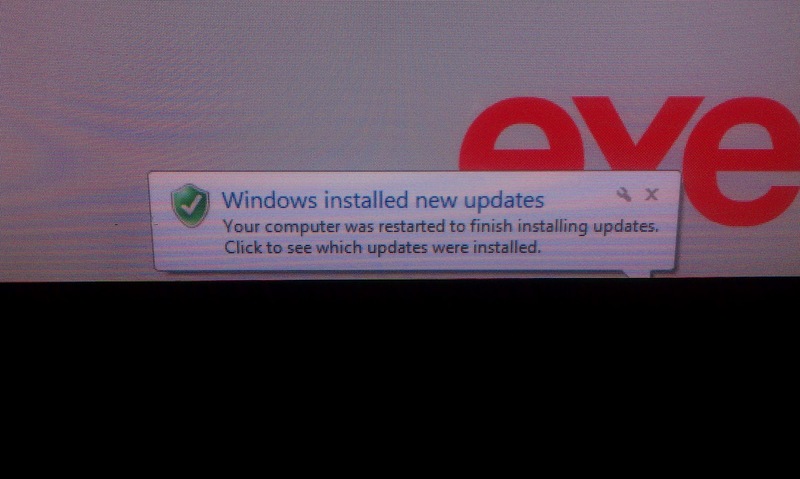 Well, almost all of them had the updates applied. I tried valiantly, but couldn't see to click the window to allow this one lonely sign to get the updates as well, but just couldn't pull it off. 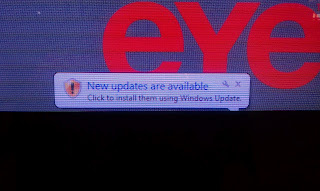 For all the things we dislike about Windows, it seems that it just shows up in the strangest places.